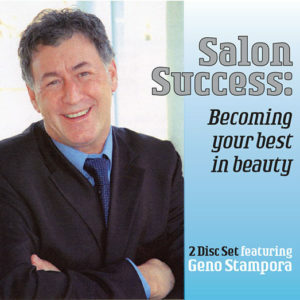 Developed for beauty professionals, Geno Stampora’s Salon Success: Becoming Your Best in Beauty is the go-to audio set for those looking to improve their business and enhance their bottom line. 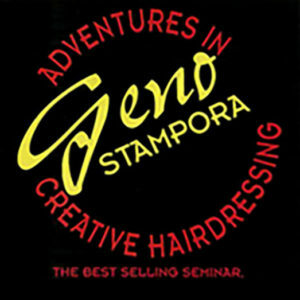 Set your creative genius loose with the help of Geno Stampora’s audio program, Adventures in Creative Hairdressing. 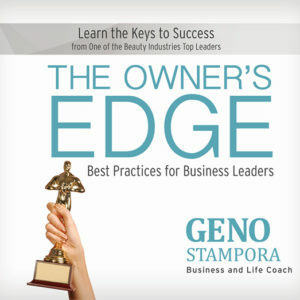 Discover your potential and watch your salon’s profit, retail, sales ability and retention skyrocket thanks to Geno’s knowledge, insights and wisdom. You know it takes the right tools to create an extraordinary style. It also takes the right tools to succeed in the beauty industry. 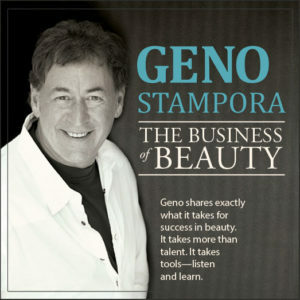 You’ll find what you need in this Geno Stampora’s digital audio set, The Business of Beauty. Ready to be a master in beauty? 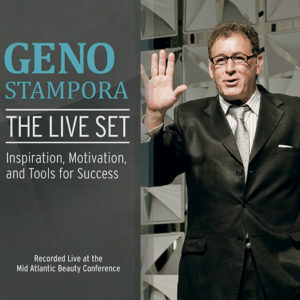 Everything you need is in your hands with Geno Stampora’s The Live Set, recorded live during his keynote session at the Mid-Atlantic Beauty Conference. 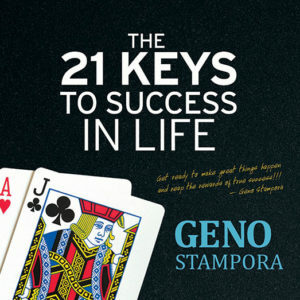 Laugh out loud while you learn to become successful in business, build your income, increase your clients, and connect with others – all tools that will help you succeed in your craft. What are you looking to accomplish in this year? Believe it or not, YOU already hold the keys to making it happen! We all possess everything we need to stand out and attract the right people and the potential to live our best life … we just need to learn to harness it.